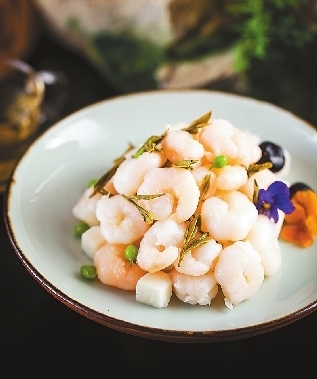 JW Marriott Hotel Shenzhen Bao’an, located in the heart of Bao’an District, is satisfying guests’ spring cravings with the launch of a tea-themed food festival at its all-day dining restaurant The Shenzhen Kitchen. 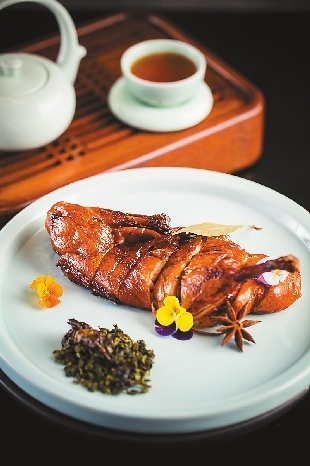 As tea plays an important part in Chinese daily life, the chef masterly applies various sorts of tea into the cuisine. 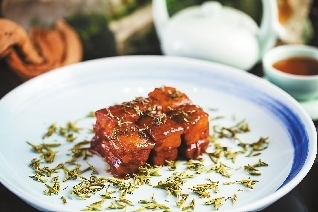 Guests can easily discover the freshness and deliciousness of tea flavors in the latest menu, including braised pork belly with biluochun tea, fried pork ribs with honey and extra-strong tea, stir-fried shrimp with longjing tea, and smoked tender duck with dahongpao. A splendid array of tea-themed desserts is also available for diners with a sweet tooth, such as mille green tea crepe cake, green tea panna cotta and green tea creme brulee.